Enterprise communications is getting increasingly complicated, but “implementing an effective enterprise communications infrastructure will help companies gain the competitive advantage over their compeers in the marketplace, owing to their increased workplace productivity facilitated by seamless communication,” said CIOReview. 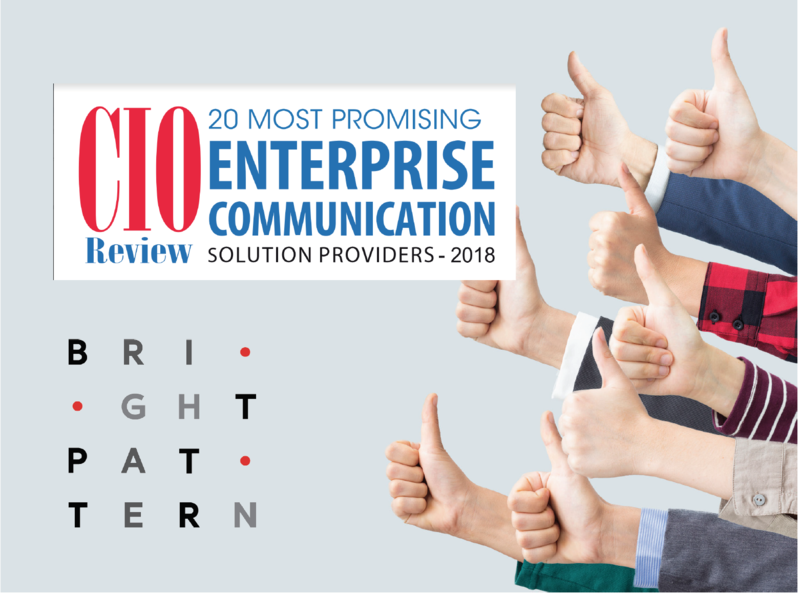 To help enterprise contact centers review top-tier communications providers, CIOReview has identified the best vendors in the industry. 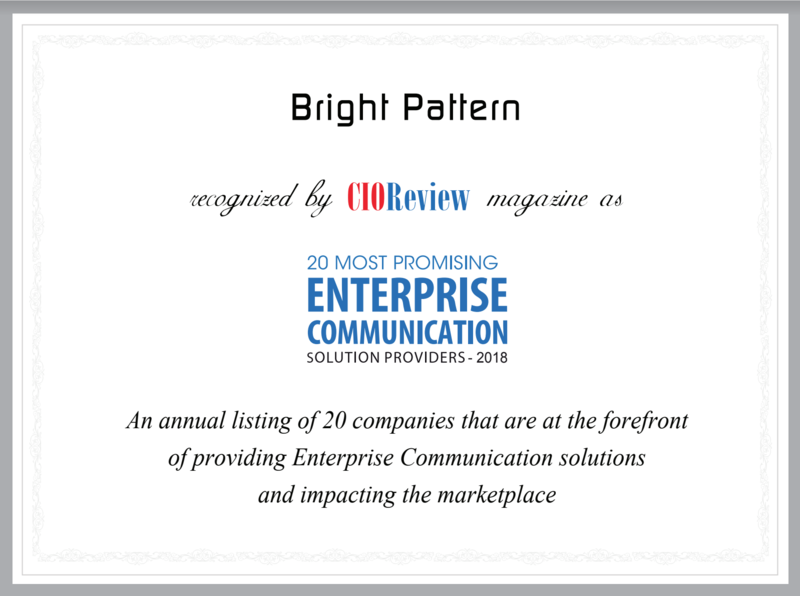 After thorough analysis of all the vendors, CIOReview positioned Bright Pattern as one of the top 20 Most Promising Enterprise Communication Solution Providers. 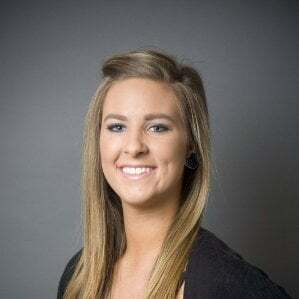 Bright Pattern’s goal is to simplify omnichannel enterprise communications to empower agents and improve customer experience. Part of this is crafting a seamless omnichannel experience. This recognition by CIOReview is one of many in the last six months. Bright Pattern was also named a market challenger by Ovum and a leader in the FrontRunners magic quadrant by Gartner on Software Advice. Bright Pattern was awarded for both technology and strategic direction by GetApp and Capterra. These are exciting times for Bright Pattern. 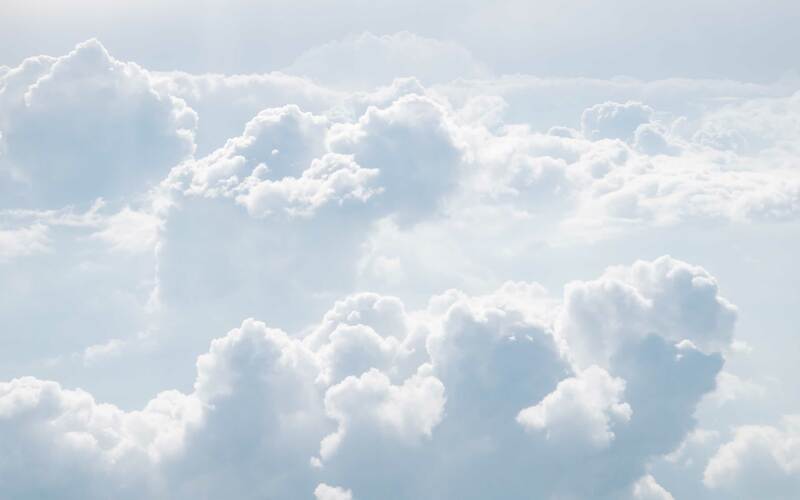 Recent recognition from analysts and consultants comes at a time of growth, with the addition of several executive team members and the groundbreaking Spring Release 2018.